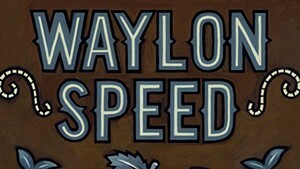 The Best Local Singles of 2014: Waylon Speed, "Until It All Ends"
As 2014 comes to a close, we here at Seven Days are doing a lot of reviewin', revisitin' and reflectin' on the year that was. On the music front, this means selecting our seven favorite local singles and rolling them out each weekday, from December 22 through December 31 — except for Christmas, because Santa. Today's choice cut: "Until It All Ends'" by Waylon Speed. 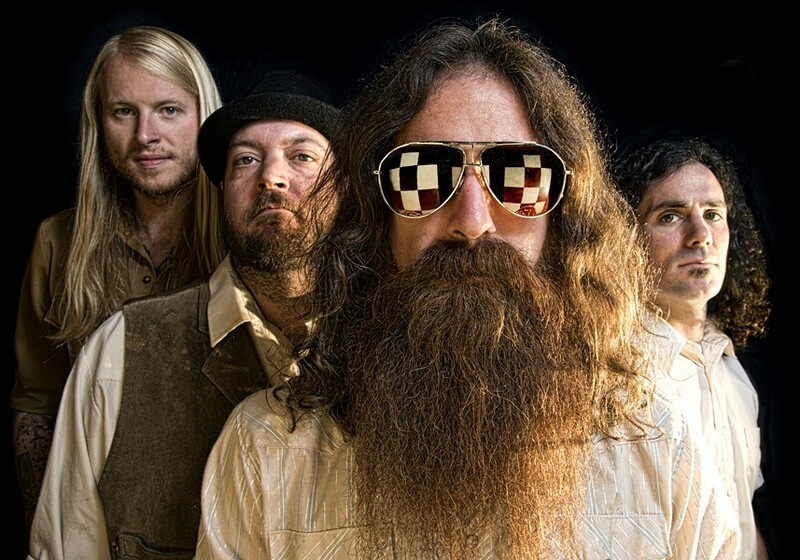 Outlaw dirt rockers Waylon Speed unveiled their best record to date in 2014, Kin. While it's hardly a surprise that this band of brothers — albeit two from other mothers — would forge yet another chrome-plated fusion of country and metal, the record's defining trait is the renewed power of its songwriting. Never before have the distinct styles of primary writers Kelly Ravin and Noah Crowther entwined so gracefully yet forcefully. To wit, "Until It All Ends" is perhaps the catchiest cut of the bunch, but retains more than enough rusty twang to rough up those gleaming pop hooks. Also, how many hairy local rock bands could appropriate a melody line from k.d. lang's "Constant Craving" and actually pull it off? Not to mention cutting a video for that song that includes handguns, road sodas and Juggalos.